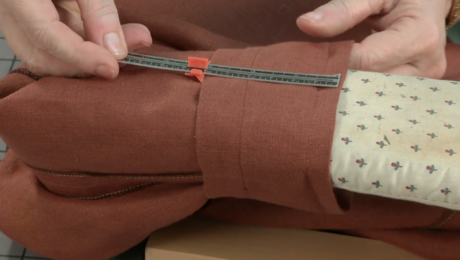 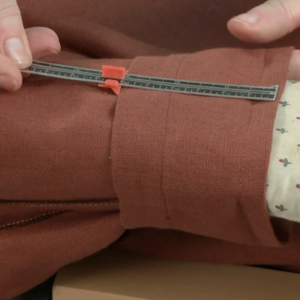 If the buttons you’ve selected for a garment are larger than those required by the pattern, you need to adjust the pattern to accommodate them. 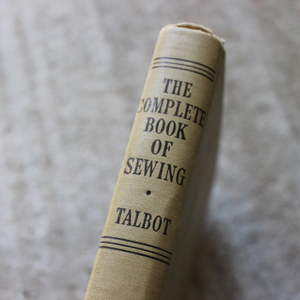 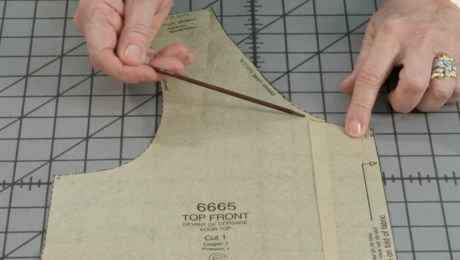 Otherwise, they’ll overhang the opening edge, and your beautifully sewn garment will look unprofessional. 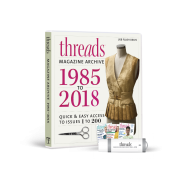 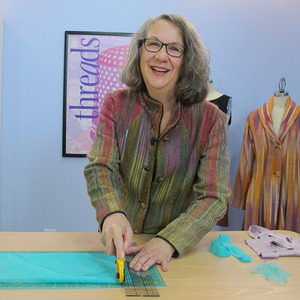 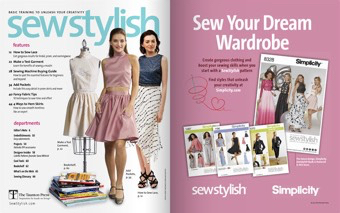 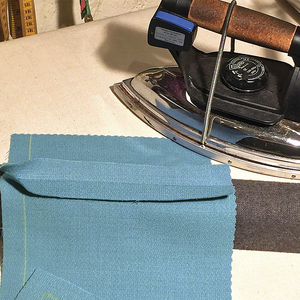 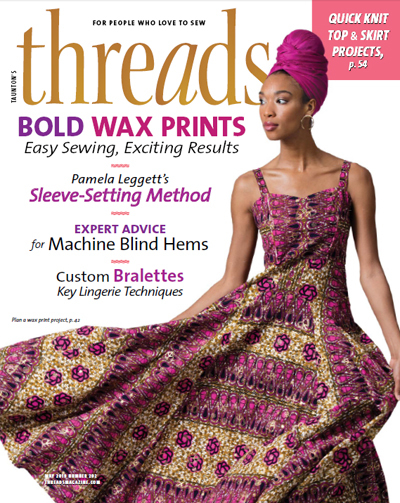 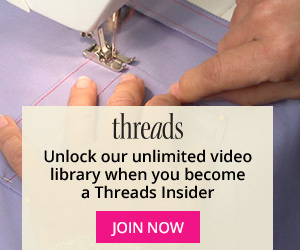 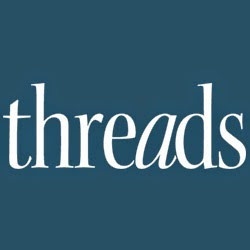 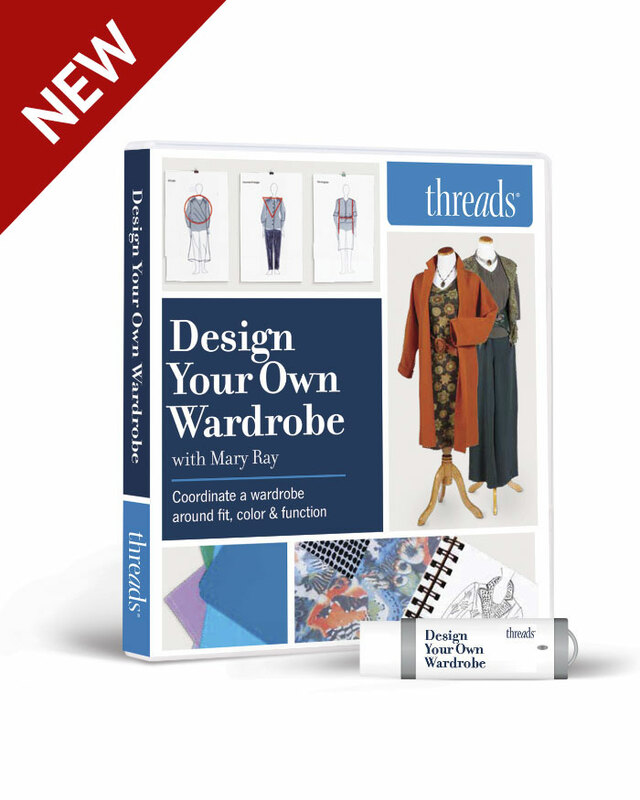 Threads Contributing Editor Louise Cutting explains that the distance between a garment’s center front and the front opening edge should equal the button’s diameter. 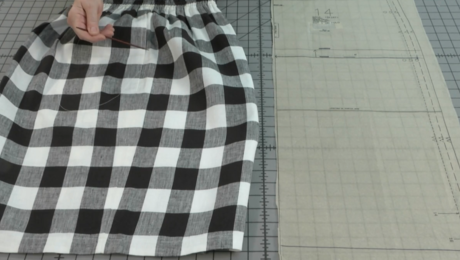 If the button is larger, the pattern needs to be altered to add width at the front opening edge. 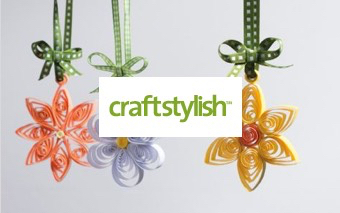 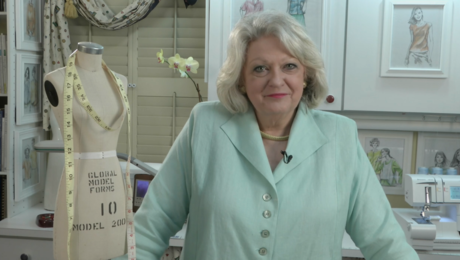 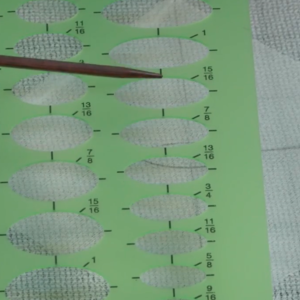 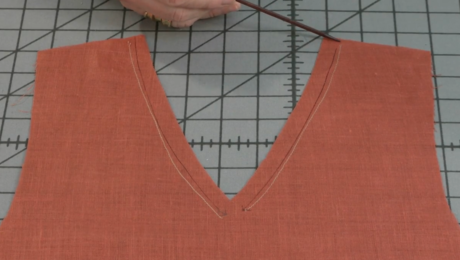 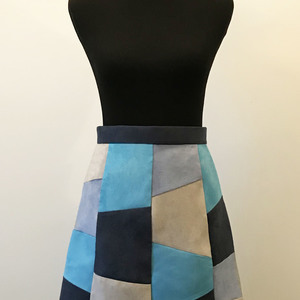 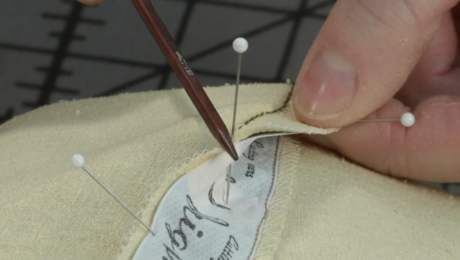 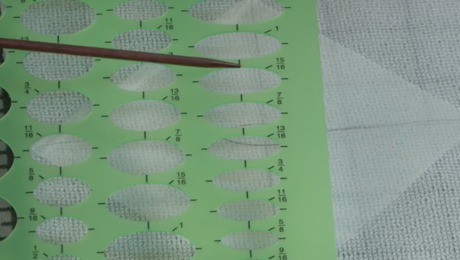 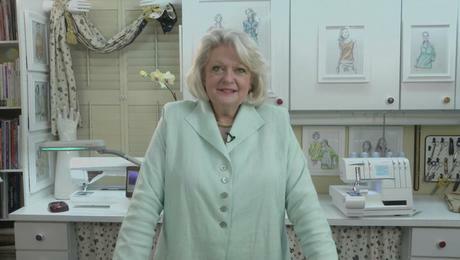 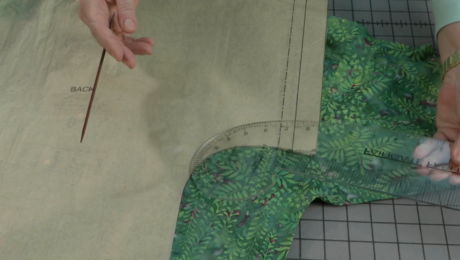 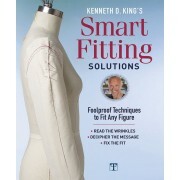 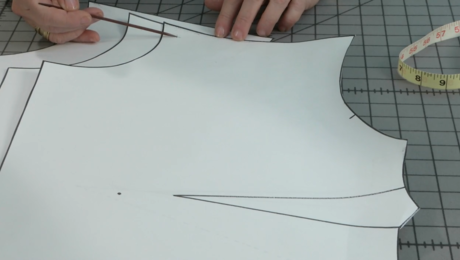 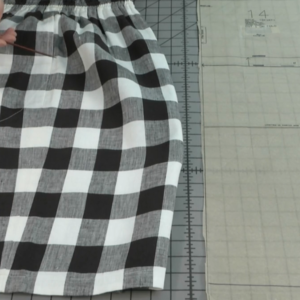 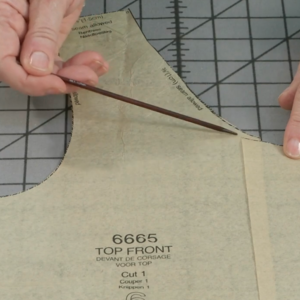 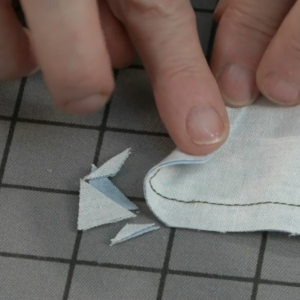 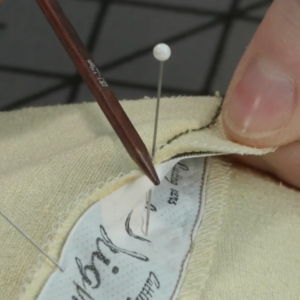 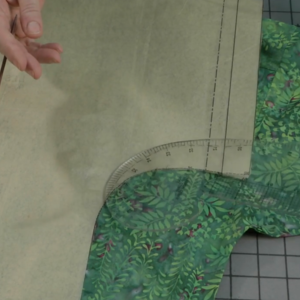 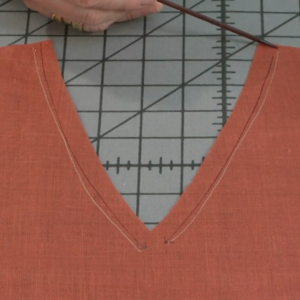 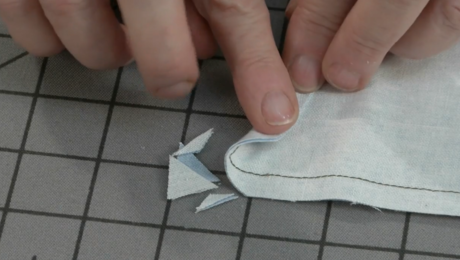 She demonstrates this adjustment in a pattern with a cut-on facing. 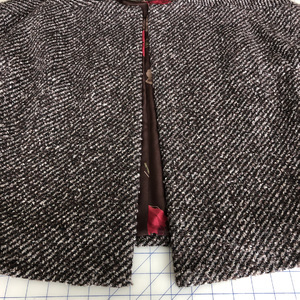 If your pattern has a separate facing, adjust the garment front and the facing separately to add the needed width to each piece.